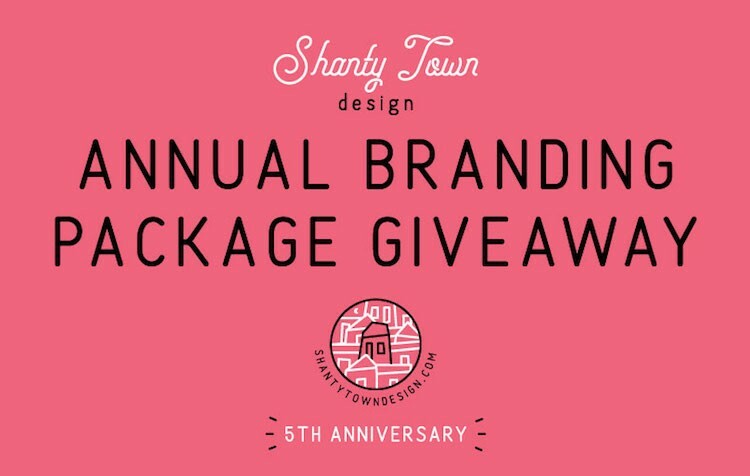 Comments Off on 5th Anniversary Branding Giveaway! Throop Arts + Food Festival Recap! Comments Off on Throop Arts + Food Festival Recap! Struggling to sell at markets? Try these 10 tips! Comments Off on Struggling to sell at markets? Try these 10 tips! 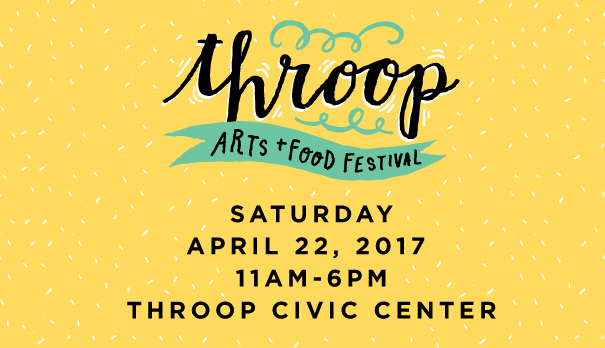 Second Annual Throop Arts + Food Festival Vendor & Volunteer Apps Now Open! 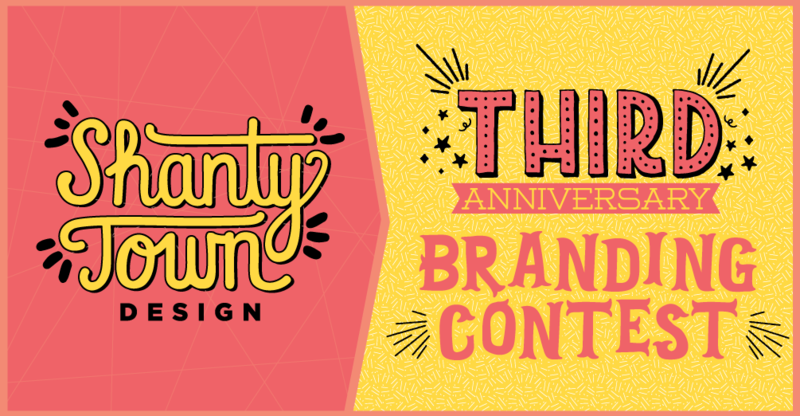 Comments Off on Second Annual Throop Arts + Food Festival Vendor & Volunteer Apps Now Open! Comments Off on How was your summer? 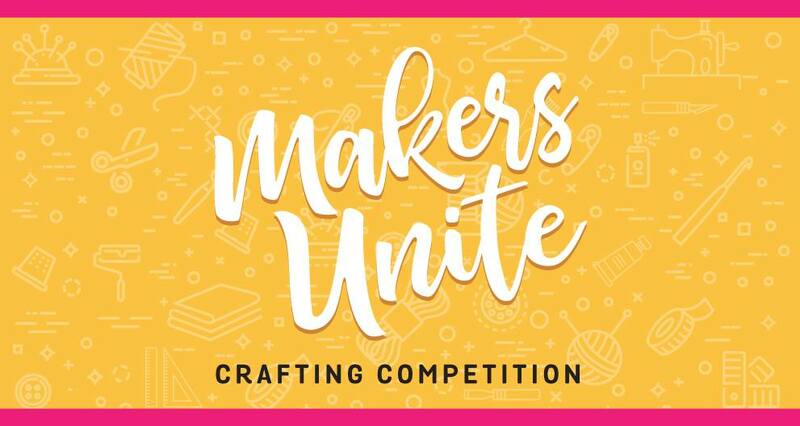 Comments Off on We’re throwing an event!